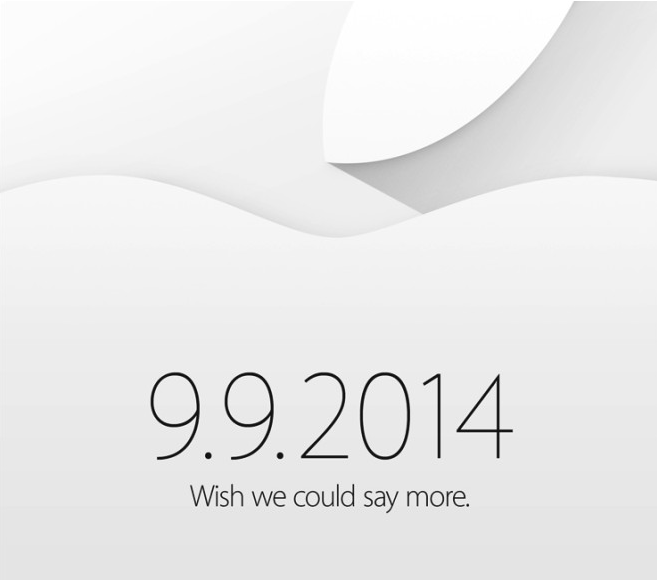 Apple has sent out invitations marking September 9th as the date for a major press release presumably showcasing new hardware and additional features of iOS 8. 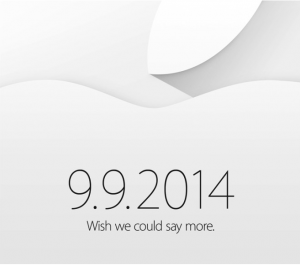 It has been speculated across several media outlets that Apple will announce the iPhone 6 and some type of wearable device from the Flint Center at De Anza Community College in Cupertino–the site where 30 years ago, Apple announced the first Mac desktop computer. Wired also speculates that Apple will be incorporating a near field communication (NFC) payment system into the new phone to work in conjunction with their Passbook app. For more information on the various speculation and potential features and designs, check out this Wired article. 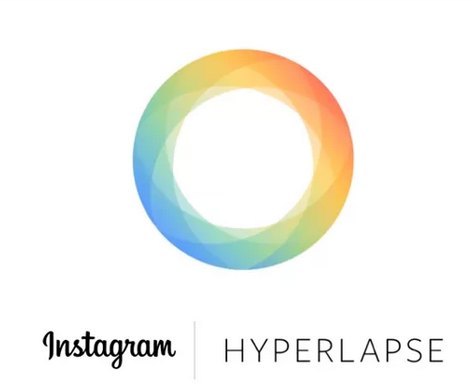 Released this morning, Hyperlapse by Instagram is simple yet straight-forward–it turns videos into time-lapse videos. Currently the app is only available to iOS devices. It is easy to set up and to use. The user interface is very simple. The video is recorded in real time and the lapse rate is adjusted using a slider. For longer videos, the lapse rate can go to 12x speed like you would see in professional time-lapse videography. Videos are saved to the iOS Photos app or shareable using Facebook or Instagram. 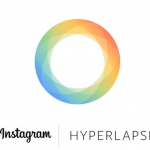 For those familiar with the Microsoft hyperlapse testing, this appears to be a separate project. 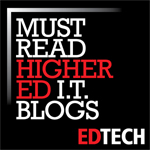 For more information and video examples, check out this Wired article. New technology aims to make college football safer but better. At the University, college football is about to begin. This weekend will showcase the Ducks against South Dakota in the season’s home opener on Saturday evening. 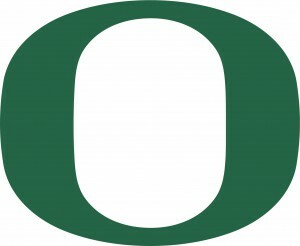 In recent years, Duck football has been associated with speed and quickness on the field due in part to an open door to innovation. USA Today reported on Tuesday on Axon Sports, a sports neuroscience company focus on cognitive training, which worked with the University of Oregon and Nike in developing this program. Axon Sports worked with quarterbacks at a recent camp by taking the playbook for the offense and imported it into its program which sets up the play against various defensive schemes from the opposition. Their main focus is to sharpen cognitive abilities in a virtual environment without physical risk to the player through standard practice techniques. In short, a quarterback could go into the video room and spend 15 minutes going over different permutations instead of getting hit on the field. It’s a good learning tool which can translate onto the field much more quickly. For more information on the technology, see the USA Today article. The Google Classroom project has completed its pilot phase and is now open for all Google Apps for Education users. Unveiled in May, Google Classroom is an online tool which integrates Google Drive, Docs, and Gmail in order to encourage teachers to use the services for assigning and collecting work online, as well as boosting communication channels for teachers and students in and outside of the classroom. Classroom is offered as part of the Google Apps for Education suite. Google School, part of the toolkit, allows educators to assign and collect work, view who has and has not tackled an assignment, make announcements and create separate Drive folders for each student. In addition, in a similar way to Google+, students can post to a “stream” of content to connect with other classmates. In order to maintain student privacy, Classroom is ad-free and data will not be used for marketing purposes. The tech giant piloted the scheme with over a dozen schools and universities before allowing educators to apply for a preview of Classroom. According to Google, more than 100,000 educators from more than 45 countries signed up to take a look. For more information on this new Google offering, check out all the details in this ZDNet article.